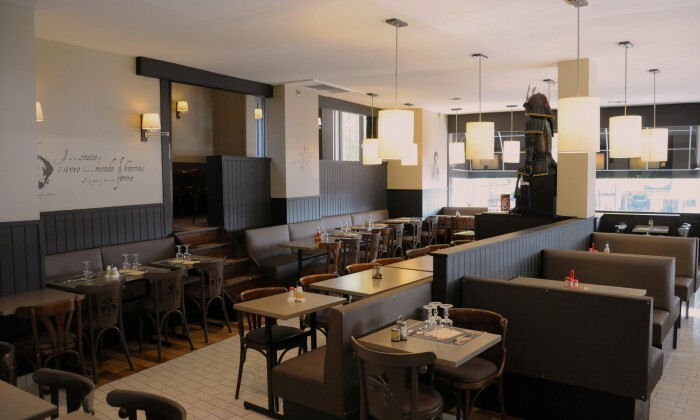 THE Broutteux brewery located at 34 Freedom Square, opposite the Eurotéléport metro in the city center of Roubaix, welcomes you every day of the week. 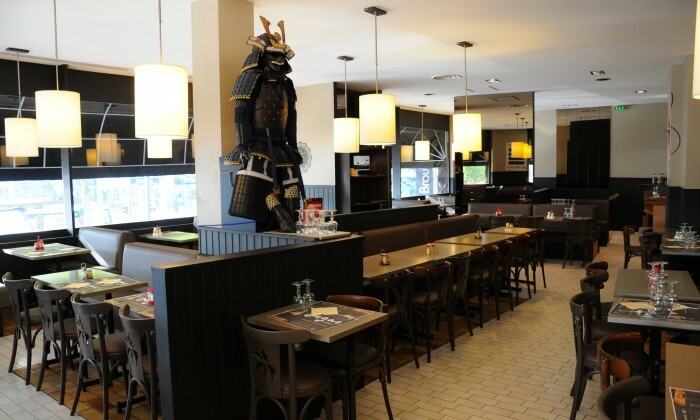 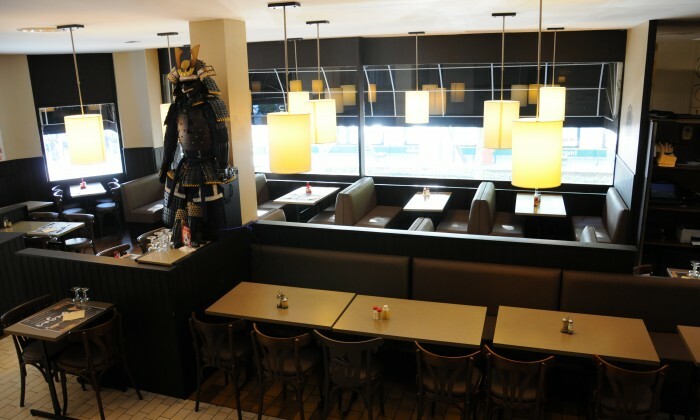 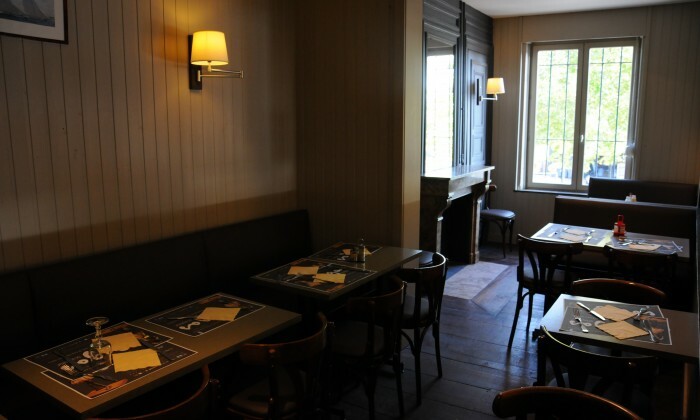 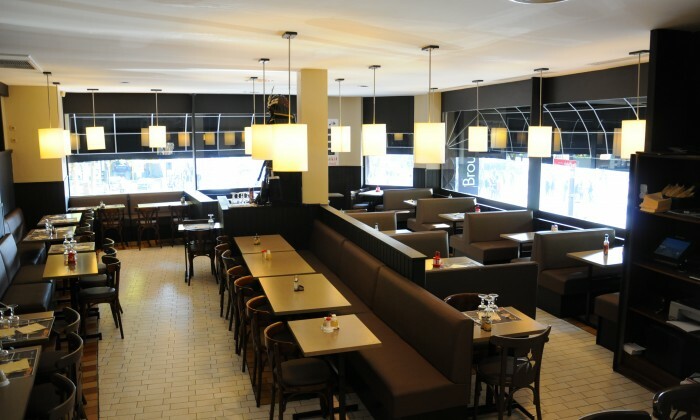 Brewery THE Broutteux welcomes you in a friendly atmosphere and offers traditional cuisine with regional dishes. 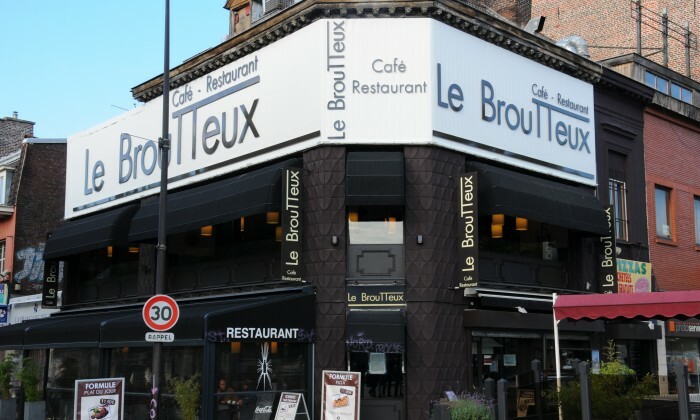 See you at the brewery THE Broutteux!